The Crown Pool Superstore we endeavour to provide a wide range of quality brands and products and world class onsite servicing & maintenance. 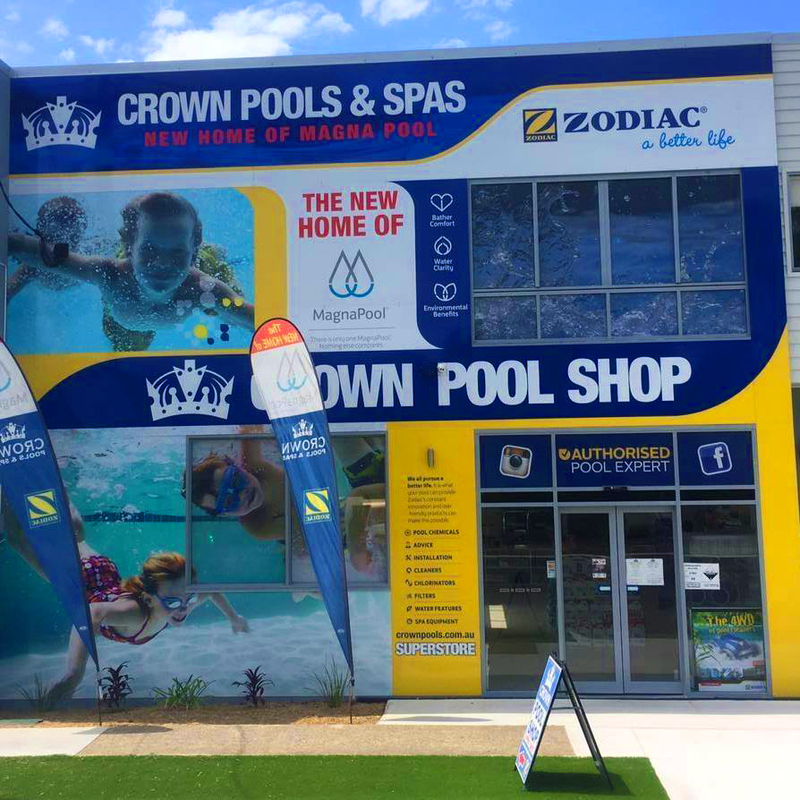 Please don’t hesitate to contact us, or drop into our store, to discuss your pool & spa needs. We’re happy to help!